glow00008 : Vinyl Mode - Cavo (Original Mix) by GLOWREC. 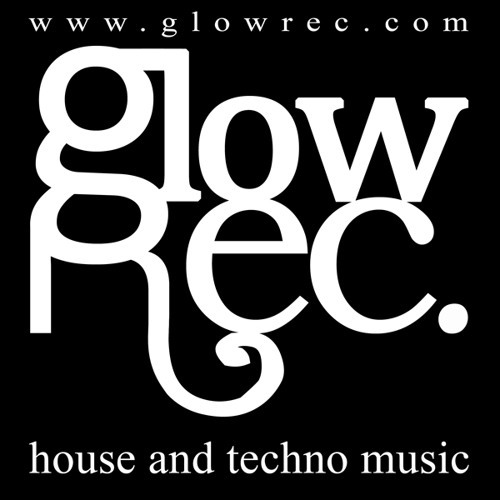 glow00008 : Vinyl Mode - Cavo (Michel Moraes Remix) by GLOWREC. glow00008 : Vinyl Mode - Cavo (Hats & Klaps Undercover Remix) by GLOWREC. glow00008 : Vinyl Mode - Cavo (BK Rogers Remix) by GLOWREC. glow00007 : ZaVen - I Came From Koldas (Original Mix) by GLOWREC. glow00007 : Vinyl Mode - Hypnotic Sound (Original Mix) by GLOWREC. glow00007 : Ricardos Raphie - Porthos (Original Mix) by GLOWREC. glow00007 : Mies Live '74 - Self Confirmation (Original Mix) by GLOWREC. glow00007 : Bloodk - Feelings (Original Mix) by GLOWREC. glow00006 : ZaVen - Roomservice (Original Mix) by GLOWREC.